Due to their fragile and ephemeral nature, paper records, like personal papers, are often difficult to find (if they survive) and to preserve. Many genealogists have horror stories of finding paper records (or not finding them) in burn piles and trash dumps or in ancient trunks and barns. Our ancestors often kept important pieces of paper, but with the passage of time, these fragile materials are forgotten and left to deteriorate. At a time when everyone seems to adhere to the motto that digitizing everything will fix all archival problems (bad news, it doesn’t work that way), paper records remain the sine qua non of genealogical research—and they require special attention when trying to preserve them. Uncle Sam wants you!—to help the Archives transcribe the records of Alabama soldiers like Hugh Bagley (Alabama Department of Archives and History). That piercing stare. That demanding finger. A century after World War I (WWI), viewers still squirm under Uncle Sam’s steely gaze. They are motivated to act, and quickly. Now look into those eyes again today—and consider yourself recruited. The Alabama Department of Archives and History (ADAH) has launched its first crowdsourced transcription project, and we want you to join the effort. Genealogy took on a whole new dimension for me about nine months ago. Alabama Heritage associate editor Susan Reynolds showed me a bill of sale for a woman her ancestor purchased many generations ago. It occurred to me for the first time that I should be documenting any enslaved persons my ancestors held. Like Susan, I should be making the information available to those who will value it. That bill of sale and countless other documents that could help the descendants of slaves find their heritage often remain in the hands of the slaveholders’ descendants. Virtually all references to enslaved populations in public documents fall under the slaveholder’s name. And slaveholder’s descendants, myself among them, have to go through those records line by line to do our own family histories, anyway. Who better than we, then, to take a hammer to the “brick walls” of African American genealogical research from the other side? Click the below link to download the brochure with more details on how to become a part of Marengo County's history. After an hour or so with Deane Dayton, hearing about the historical resources he has put online for public access, I found myself asking, "How amazing would genealogy be in this state if we had a Deane Dayton in every county?" In this case, the lucky county is Madison. Dayton’s passion for history began with walks around his new neighborhood of Twickenham in Huntsville thirty years ago. House after house in this antebellum community had a story to tell, and he began to photograph them. Soon he wanted old images of the houses, HABS surveys, and whatever he could ﬁnd. Then his high-tech skills took over, and he wanted to oﬀer to others what he was collecting. Eventually others joined him in the eﬀort. 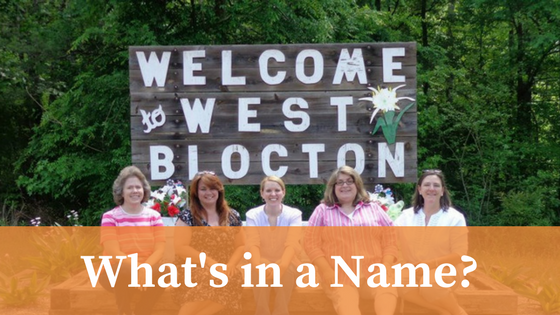 The Alabama Heritage team visits West Blocton, Alabama, originally named Suttleton for a local businessman. A friend of mine visited Greer, South Carolina, recently and used a Snapchat filter for the town of Greer to post a photo of her stay there. What made this one post interesting is that Greer is also her last name. Others soon commented on her social media post about how they will have to visit the towns that carry their own last name, like Steele, or Benton, Alabama. Then I wondered how many towns were named for actual people and if there was a Minder or Todd out there. I'll confess it: When I took the job at Alabama Heritage fourteen years ago, I had qualms. With eleven years in a private-sector computer communications job, it was a risk. Was I foolish to give up that security for the love of history? I remember the day my qualms vanished. 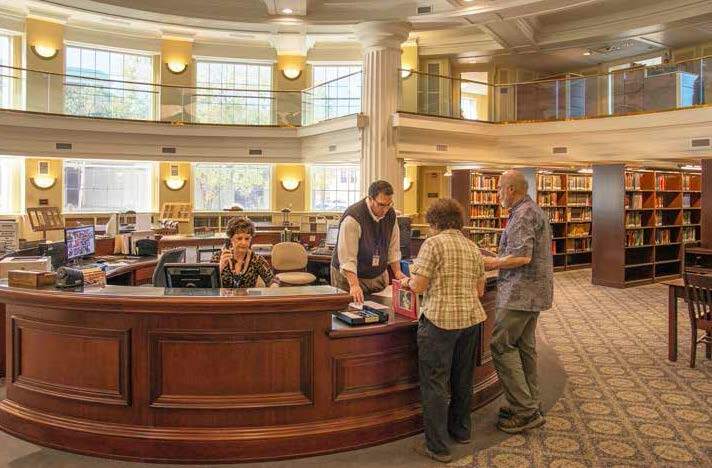 New on the job in July 2002, I did what most historians and genealogists only dream about: I entered the cloistered and sacred “stacks” of our co-publisher, the Alabama Department of Archives and History (ADAH) in Montgomery. I viewed the inner sanctum of Alabama history’s most treasured store. Hosted by Ed Bridges, the ADAH director at the time, I explored nine ﬂoors of rare gems—shelves and cabinets holding myriad records and fascinating artifacts. I even got to touch Hank Williams’s hat and the shoes George Wallace wore the day he was shot. Driving home that day, I thought, “If being editor of Alabama Heritage gets me days like this, I’ll never look back.” And I never have. A recurrent vignette played out in our state’s archives, libraries, cemeteries, and private homes for more than a half-century before we went high-tech. 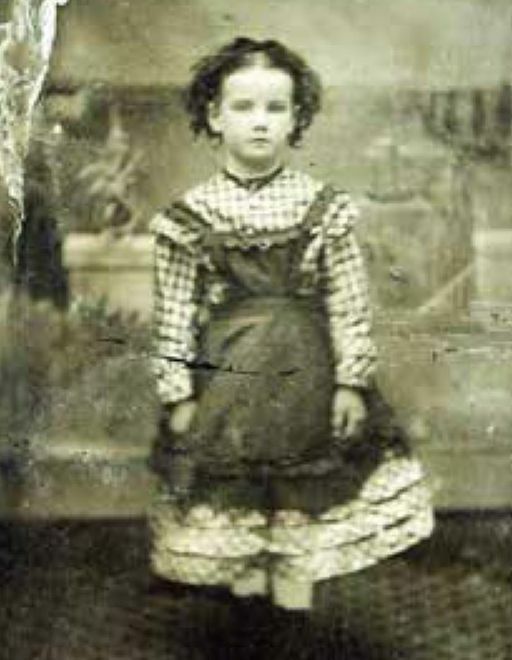 On any given day, in any given location, an individual with a passion for genealogy might settle at a library table or on a cemetery knoll and spread out the requisite equipment: index cards and a box to hold them, pencils, an eraser, and reading glasses. A volunteer genealogical indexer was on the job. Perhaps this volunteer extracted names from the marriage records a clerk long ago hand-copied into huge red leather books at a local probate office—in a building that has since burned. Perhaps he extracted infant mortality information from pocket-sized booklets kept by a local physician who would eventually destroy them to make room in his file cabinet. Maybe she mined the birth, marriage, and death dates from old family Bibles that later disappeared when the owner’s heirs “cleaned out his junky attic.” Or they might have transcribed tombstones that have since become unreadable in a local graveyard. After spending years working through the intricacies of completing her African American family history, Frazine Taylor, author of Researching African American Genealogy in Alabama: A Resource Guide, has created a very practical approach to help others get started. “You should begin by writing out your family tree,” she recently explained during a workshop of the Alabama African American Family History Study Group at the Elmore County Black History Museum in Wetumpka, Alabama.